June 22nd and 23rd, 10-4. 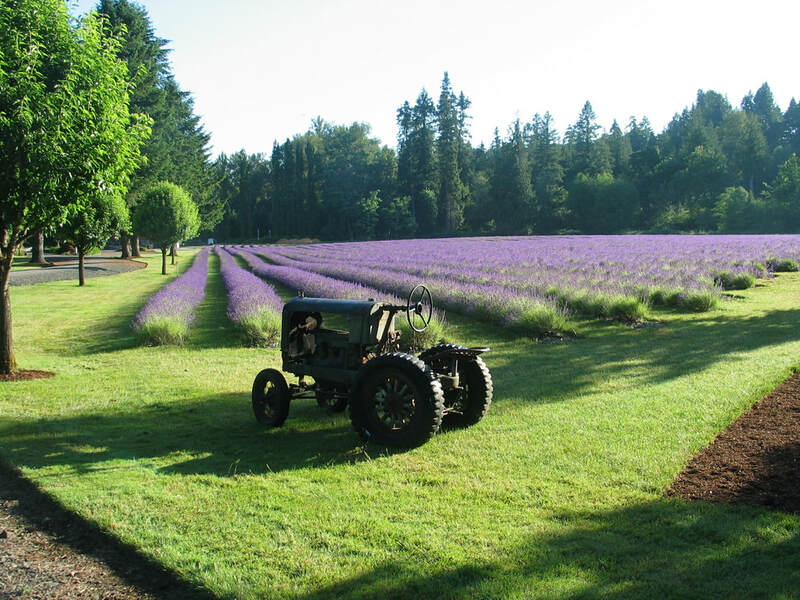 The Clackamas River Lavender Festival at Eagle Creek Lavender. Acres of lavender, terrific vendors, live music, demonstrations, sumptuous food, u-cut and more. You won’t want to miss the Lavender Shoppe. $5 per car parking. You can always purchase our lavender products at our Lavender Shoppe by appointment for a $50 minimum purchase. We also sell bulk lavender products or wholesale to those wishing to resell our unique products. Give us a call at (971) 235-3804. Travel east on SR-212 approximately 3.6 miles to the junction of SR 212 & 224. Take SR-224 (right fork) approximately 13 miles. You will pass through Carver and pass the Barton Store on the right and 76 Union Service Station on the left. Travel 2.3 miles past the 76 Union Service Station to Heiple Road and turn right. Travel approximately 2 miles (winding down into the river canyon) to the end of Heiple Road, and take a right on Starr Road. 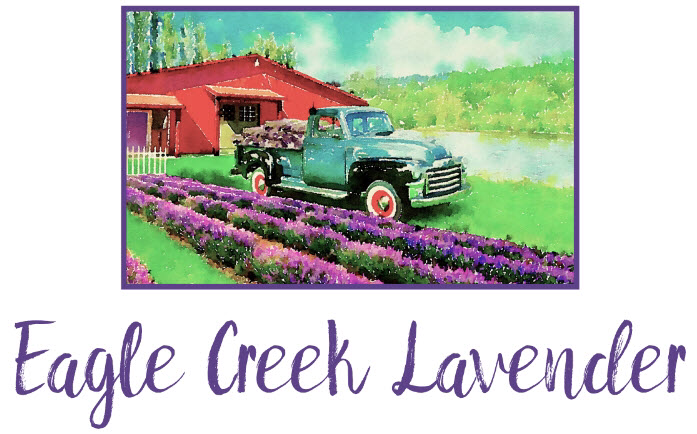 Travel to the end of Starr Road to Eagle Creek Lavender.